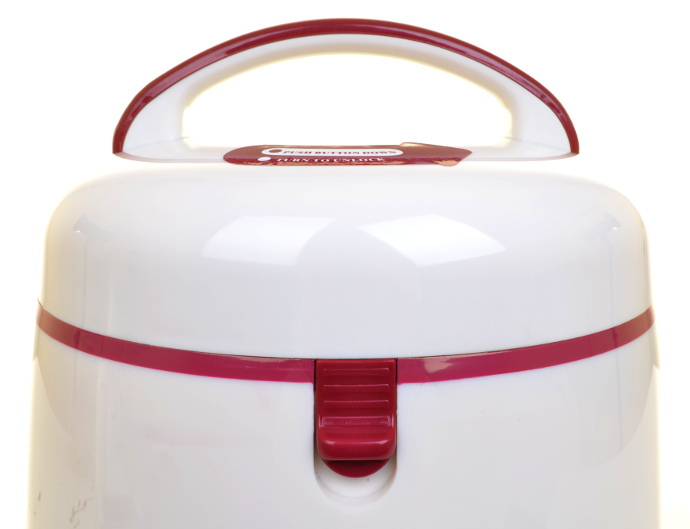 Keep your food warm or ice cold for long periods of time with Japanese Multi-function Thermal Cooker. 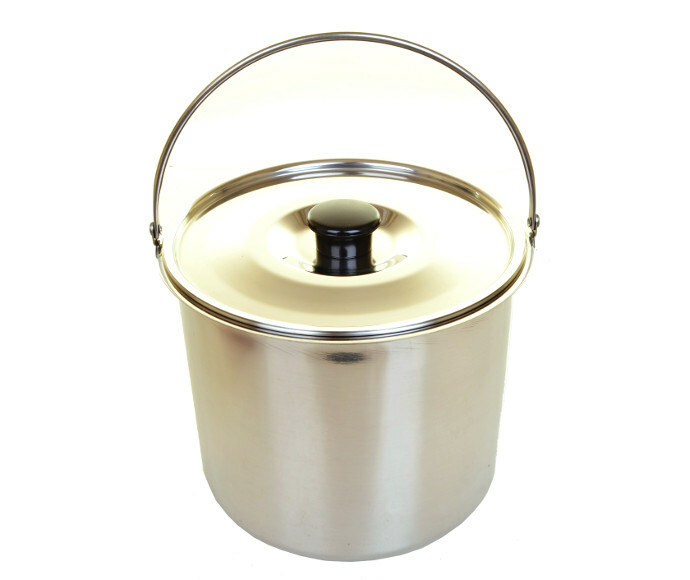 This pot is perfect for porridge or soups. It can also serve as an icebox. Time Saving: 10 minutes cooking time is all you need. Cooking was never so easy or fast. 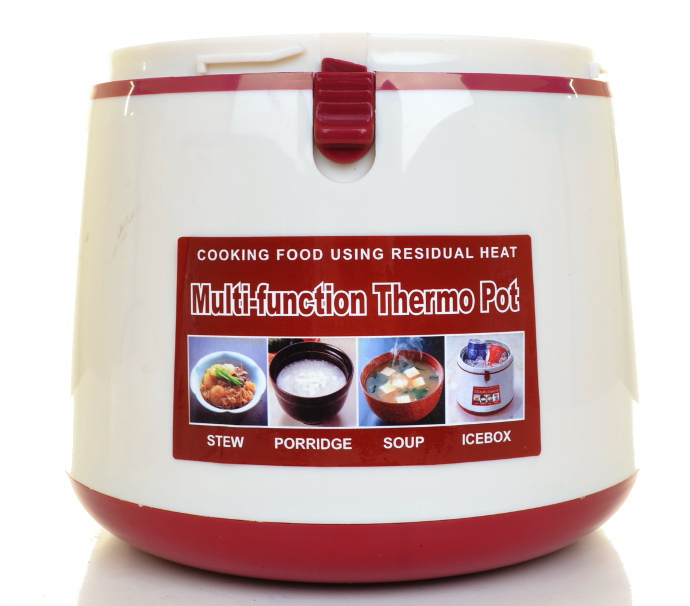 As the food keeps cooking itself automatically using the heat accumulated inside. No further attention is needed like in traditional cooking methods. 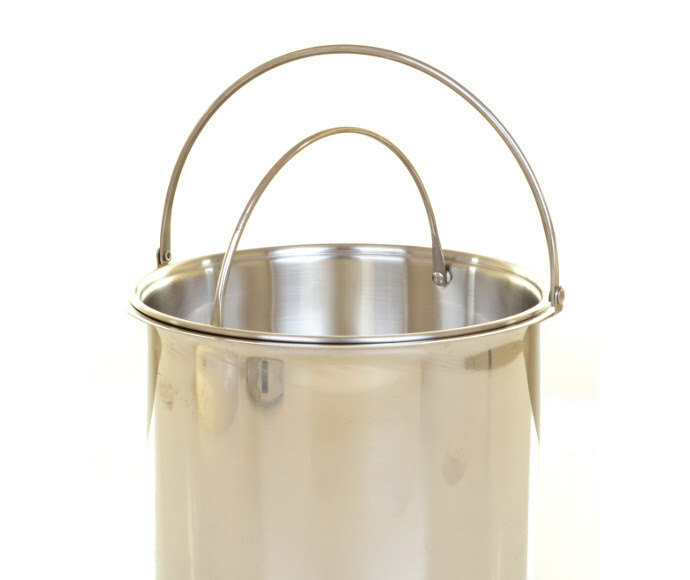 Versatility: Suitable for any kind of cooking and any kind of cooking hobs. 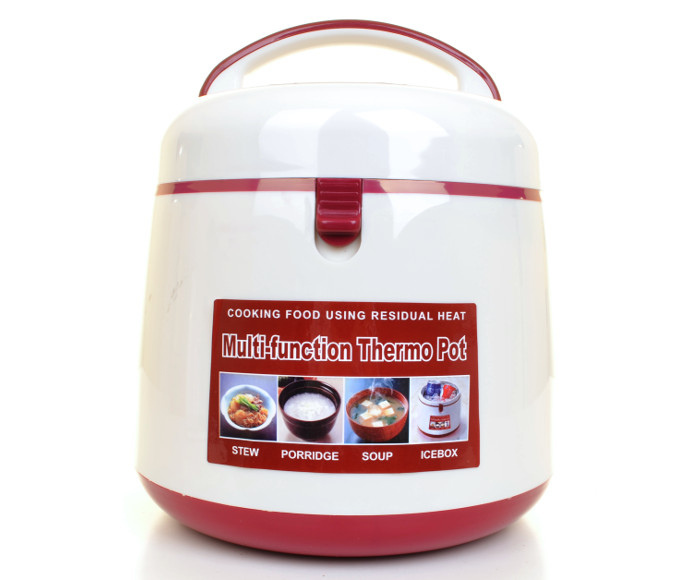 Cooking Perfection: Due to shorter real heating time, the food inside can be hardly over-cooked. Healthy Cooking: The full flavours of the food and nutriens are preserved.